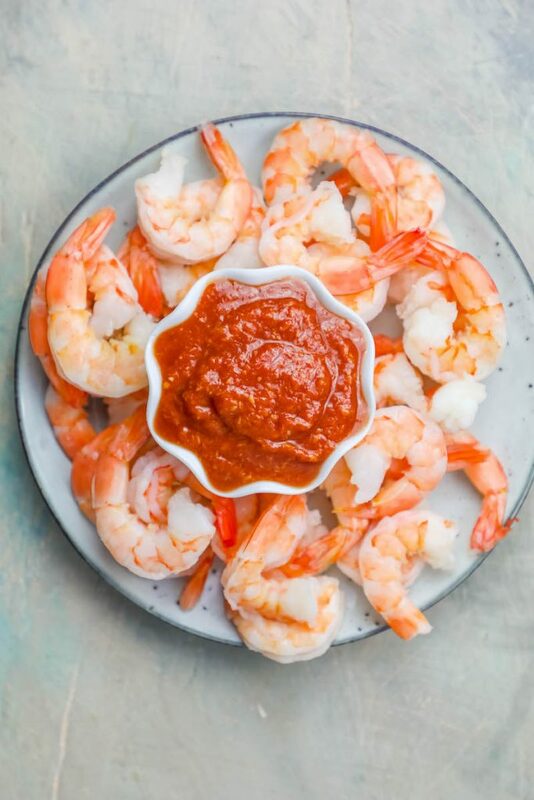 The best homemade shrimp cocktail sauce ever – McCormick and Schmick’s Shrimp Cocktail Sauce Recipe is delicious, easy, and transforms any dinner into a special event! 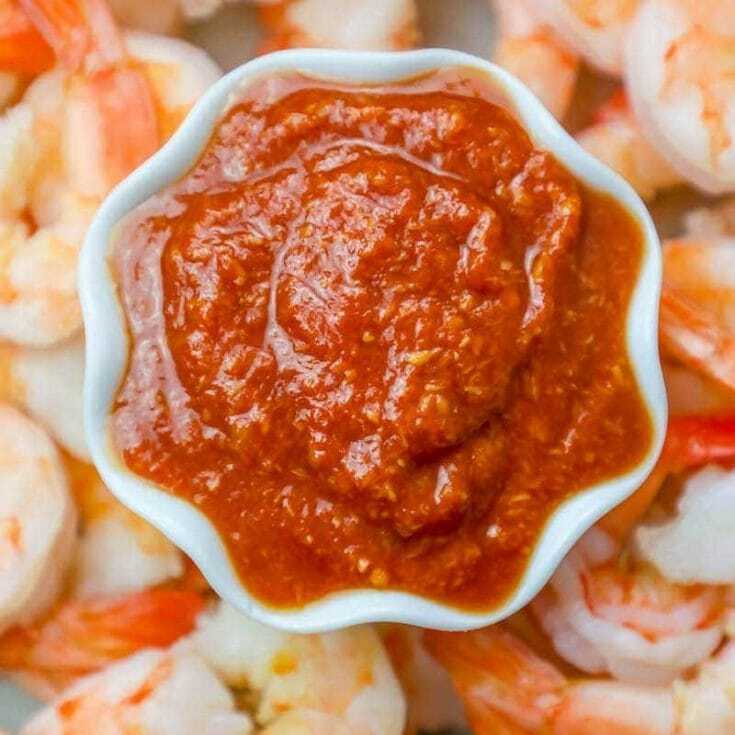 The best homemade shrimp cocktail sauce ever – McCormick and Schmick’s Shrimp Cocktail Sauce Recipe is so easy, delicious, and one of the most delicious appetizers you can make for a fancy night at home! McCormick and Schmicks is known for their knockout shrimp cocktail – its bursting with fresh and light flavors, and is such a pretty way to start a romantic dinner. 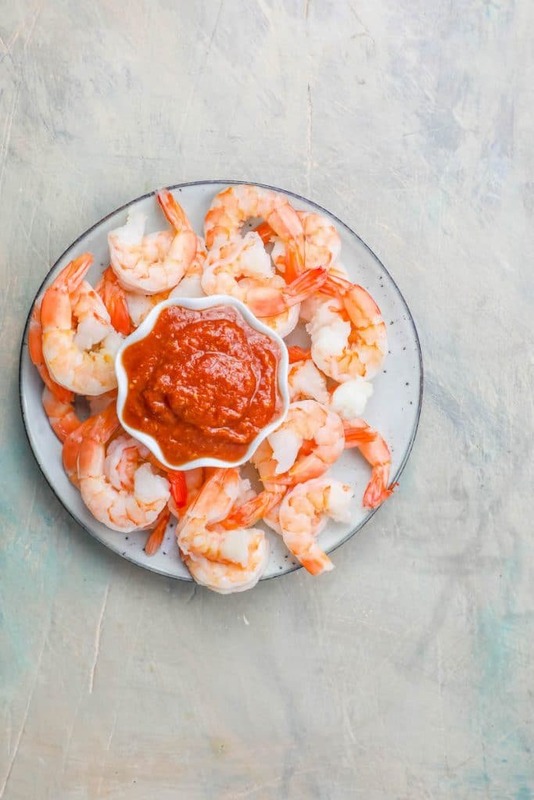 This McCormick and Schmick copycat cocktail shrimp recipe is guaranteed to please your favorite seafood lover, and makes for a deceptively easy start to any fun dinner party or romantic meal. I love a slightly chunky cocktail sauce – so I try to not overblend, so it’s not too runny. If you keep your cocktail sauce in a tight jar in a cool dry place (I keep mine in the fridge) it will keep for up to a month – but I like to make it fresh for the best flavors. 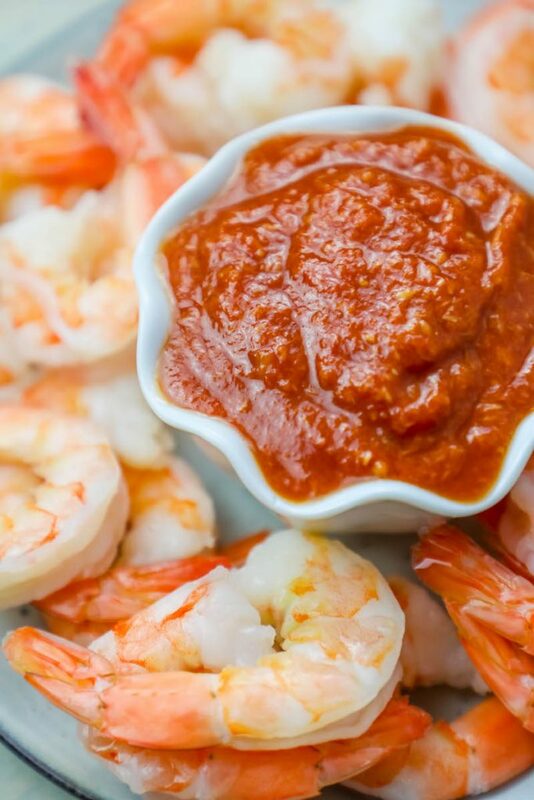 If you love how easy and impressive this shrimp cocktail sauce recipe is, you’ll love my other easy seafood dishes that are guaranteed to impress for date night! 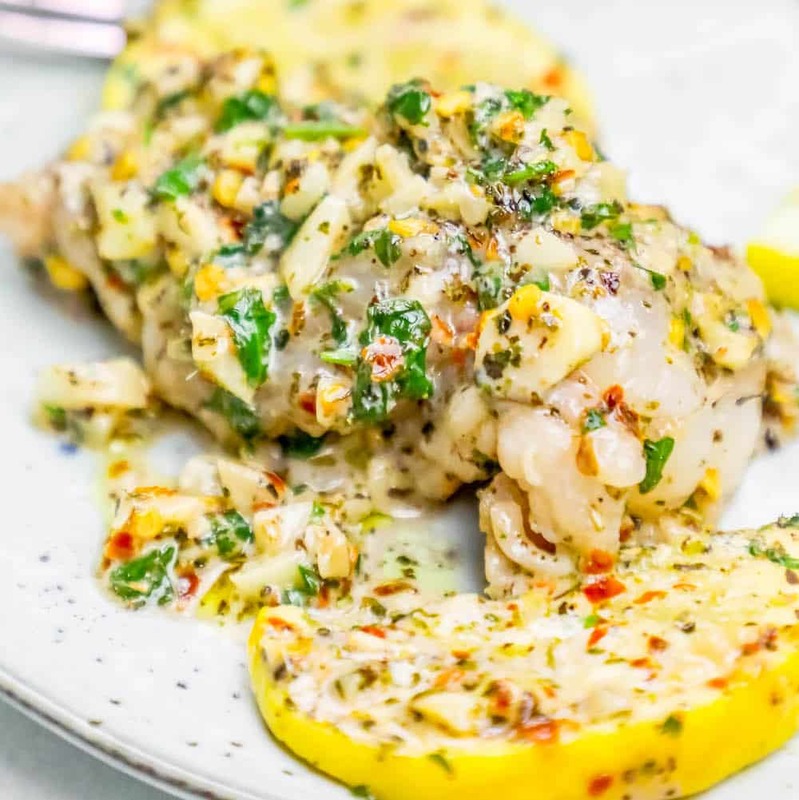 Most of these recipes are one pot seafood dishes, and all are ready in under 30 minutes with minimal work and cleanup for a perfect seafood dinner. 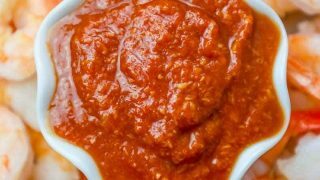 If you love this easy cocktail sauce recipe as much as I do, please leave it a five star review and help me share on facebook and pinterest! Rinse shrimp under cold water, and remove shells (keep the tail on) and clean out any vein if needed. Place cleaned shrimp into a bowl with brine and refrigerate mixture for 20 to 25 minutes. 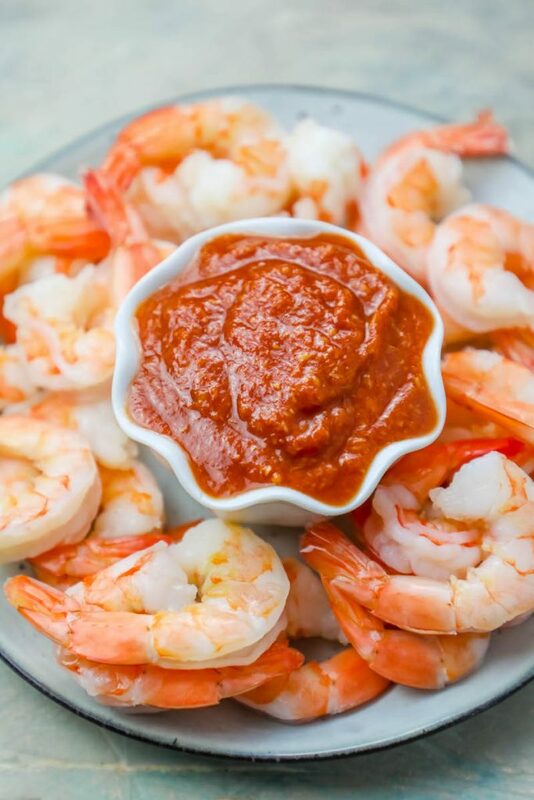 While shrimp are brining, place tomatoes, chili sauce, horseradish, sugar, pepper, and salt in food processor and blend until smooth. Refrigerate cocktail sauce until ready to serve. Place a baking sheet or broiler pan under oven broiler and preheat for 5 minutes. 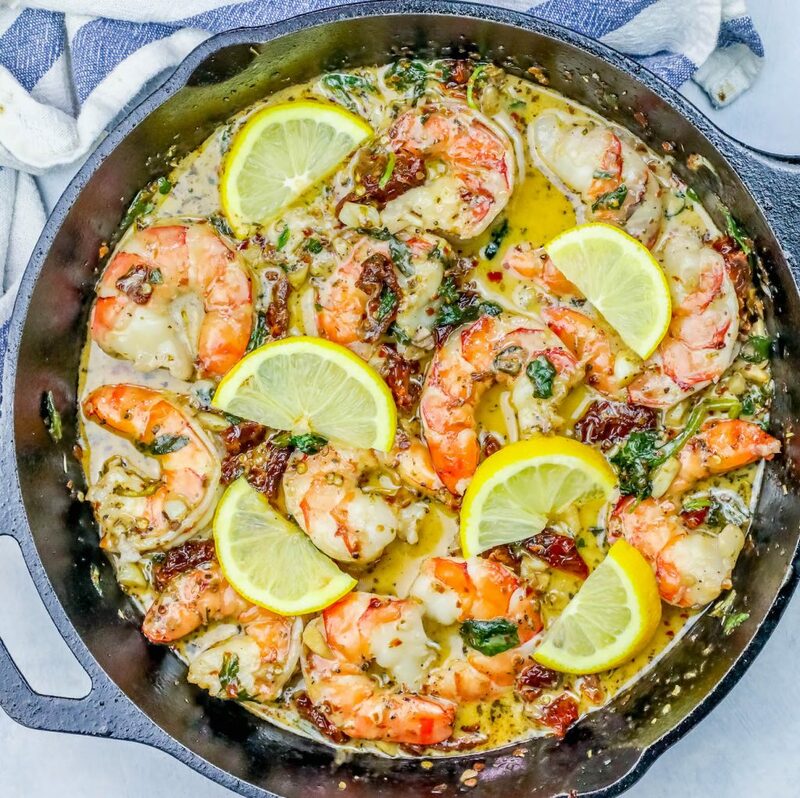 Remove shrimp from brine and drain thoroughly. Rinse the shrimp under cold water and dry on paper towels. 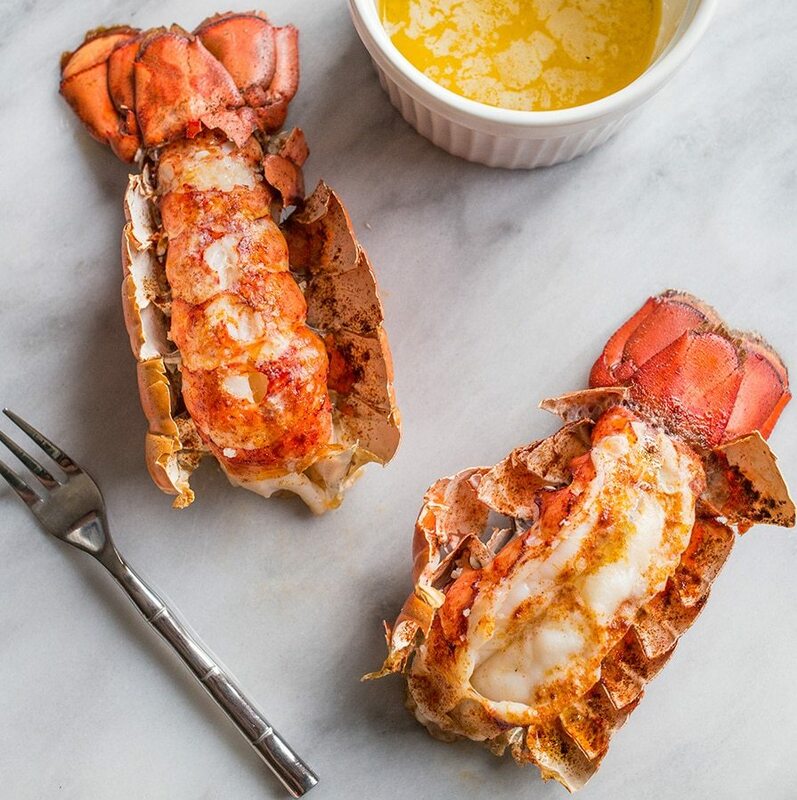 In a large bowl, toss shrimp with olive oil and sprinkle with Old Bay seasoning, if desired. 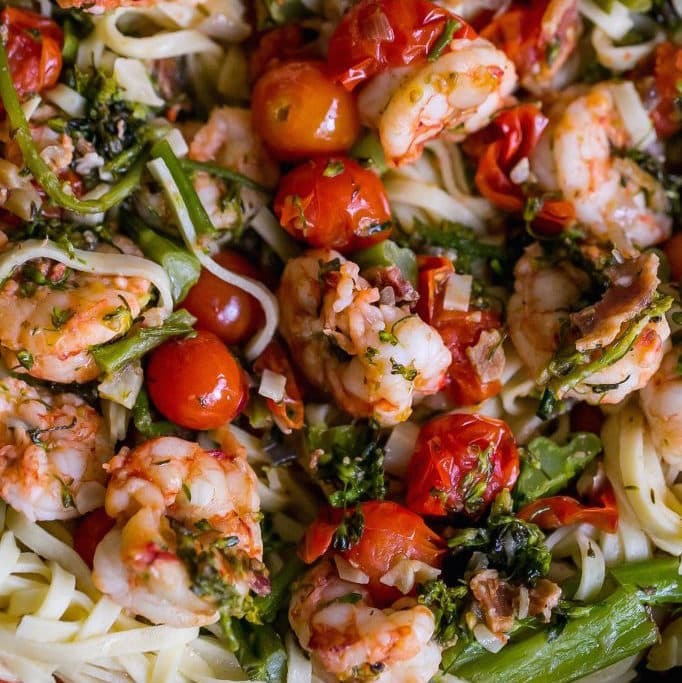 Place shrimp onto a sizzling sheet pan and return to broiler immediately. After 2 minutes, turn the shrimp with a pair of tongs. Return the shrimp to broiler for 1 minute. Transfer to a cold cookie sheet.